Providing examples of others who do the same or worse to validate ones own position. 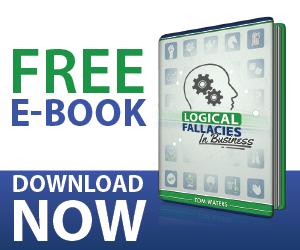 Fallacy -What about John? I hear him constantly saying the wrong things to prospects. The point made here is attempting to distract from the feedback provided. Since John’s behavior could be considered just as bad or worse, the employee attempts to lighten their responsibility of improving their presentation.